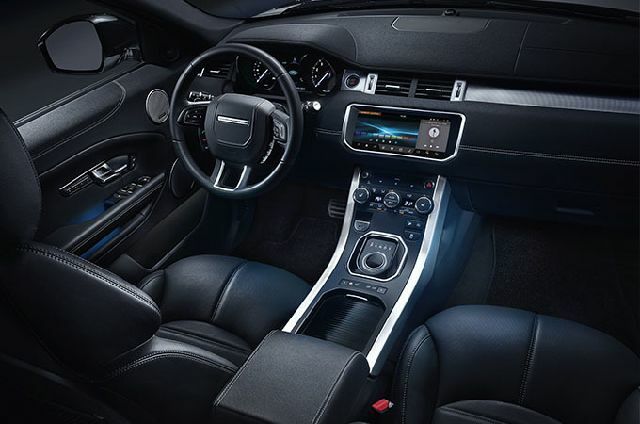 High quality perforated grained leather seats in a choice of colourways and such intuitive technologies as InControl Touch Navigation set the scene inside the vehicle. 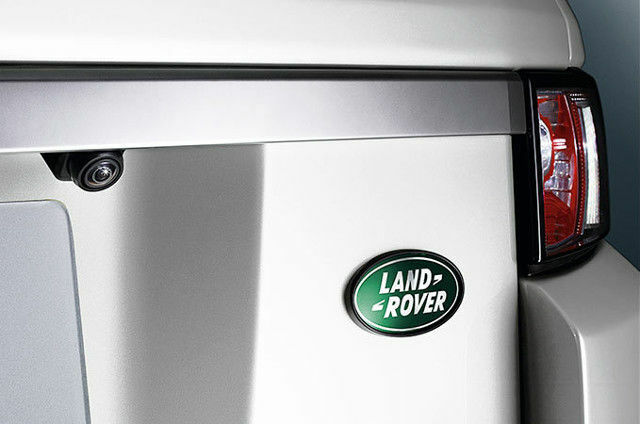 Whilst state-of-the-art Xenon headlights with LED signature and power wash light the way outside. Perforated Windsor leather seats with twin-needle stitching ensure your journey is undertaken in utmost comfort. Added to which, Meridian™ Sound System 380W with 10 speakers plus subwoofer delivers superb rich sounds to boost your enjoyment of the vehicle. 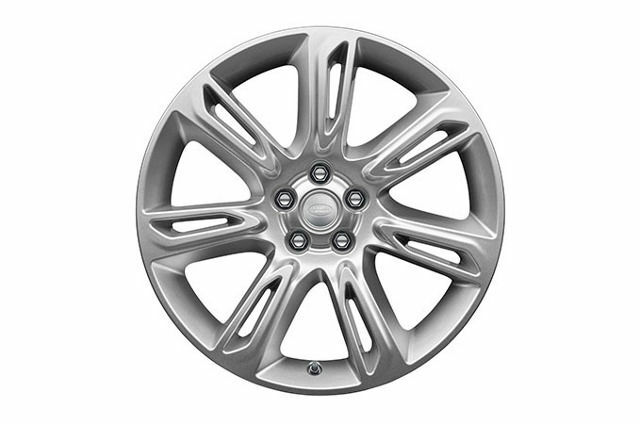 Stunning 19” 10 spoke ‘Style 103’ alloy wheels with sparkle finish are featured. 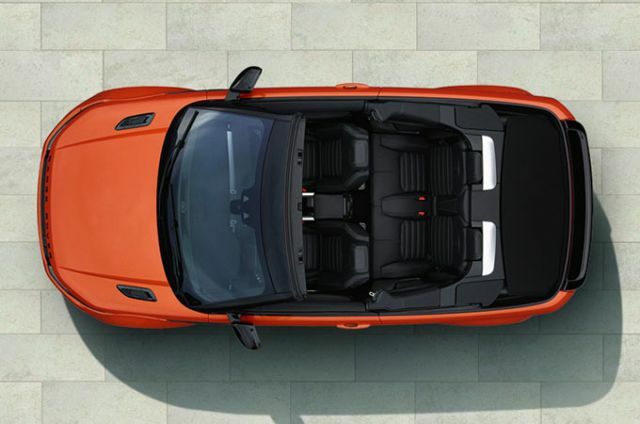 The pinnacle of urban driving, this vehicle includes perforated Windsor leather seats, full Windsor leather interior and many finishing touches, including illuminated aluminium front treadplates with Autobiography script. Unique 20” 5 split-spoke ‘Style 527’ alloy wheels in a contrasting Diamond Turned and Light Silver finish, add to the exterior’s allure.